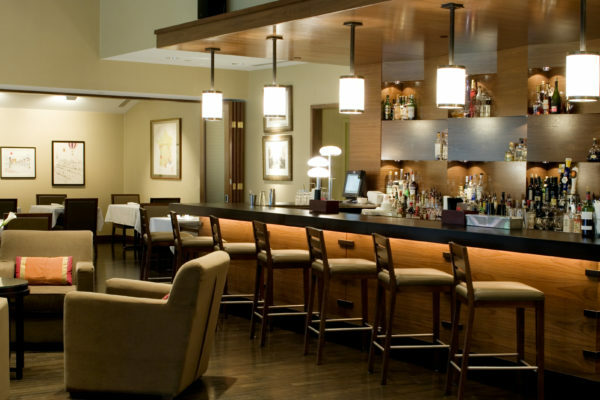 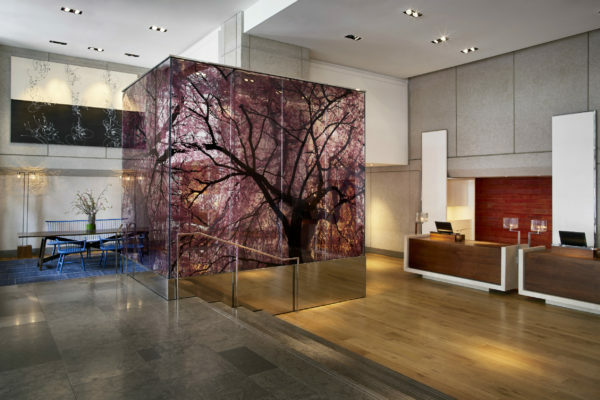 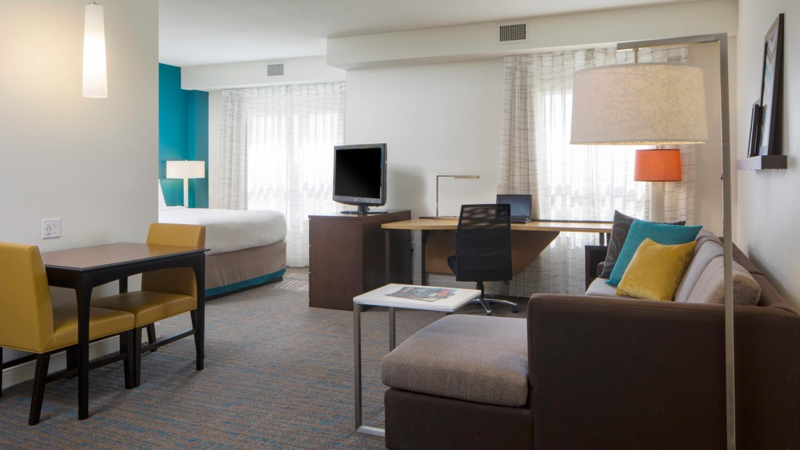 HR Construction worked in collaboration with Remington Lodging and Hospitality to renovate 350 guestrooms and adjoining corridors. 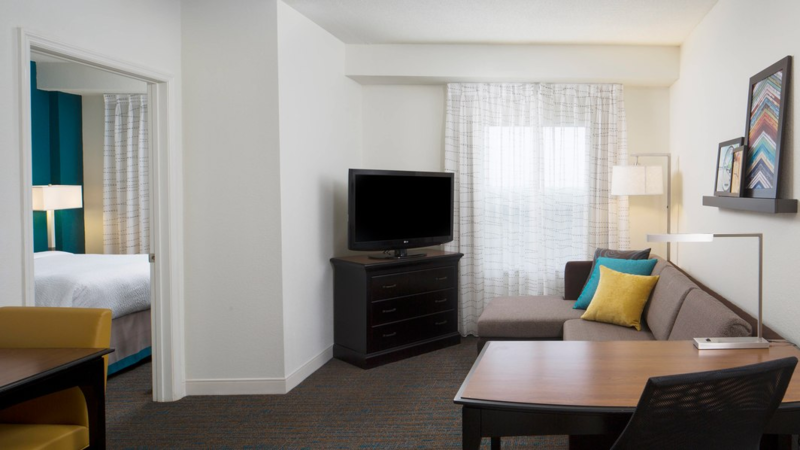 As the official hotel of SeaWorld, it is located within just a few miles of SeaWorld Orlando and Discovery Cove. 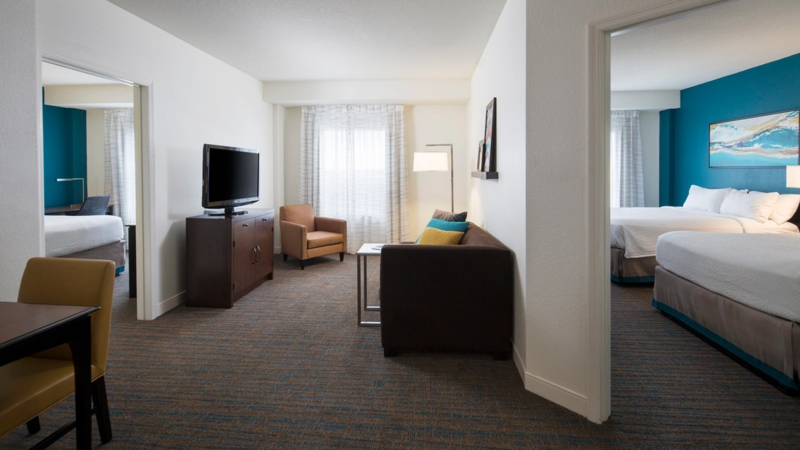 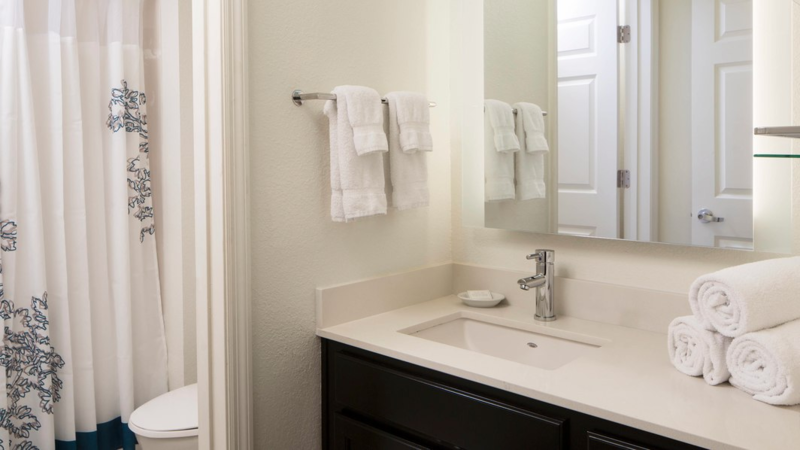 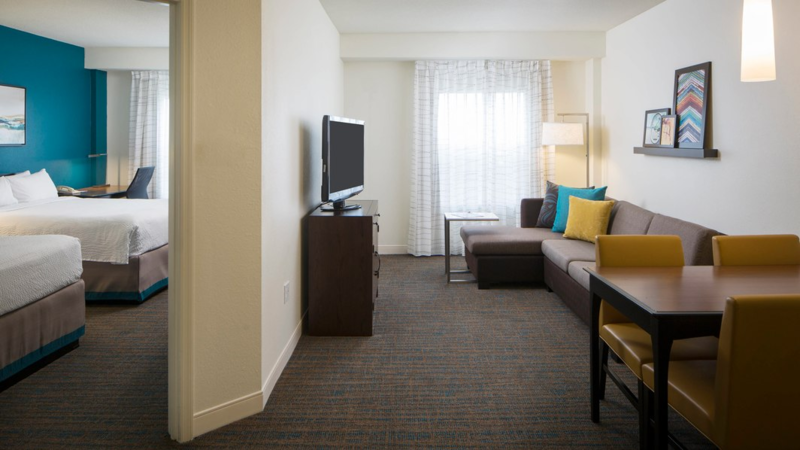 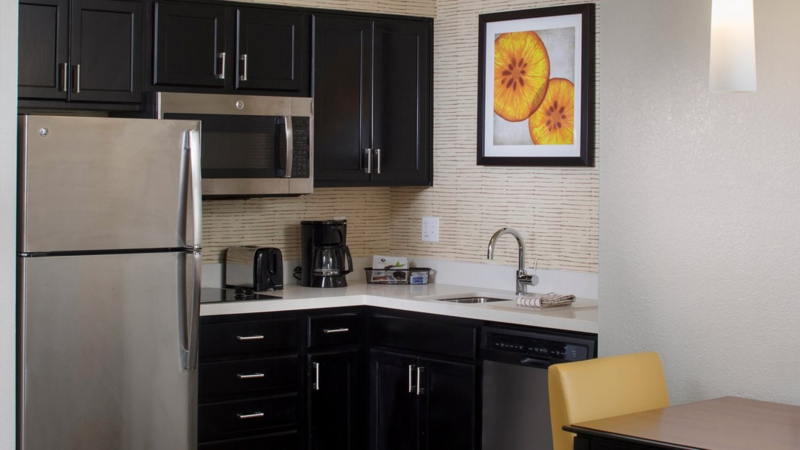 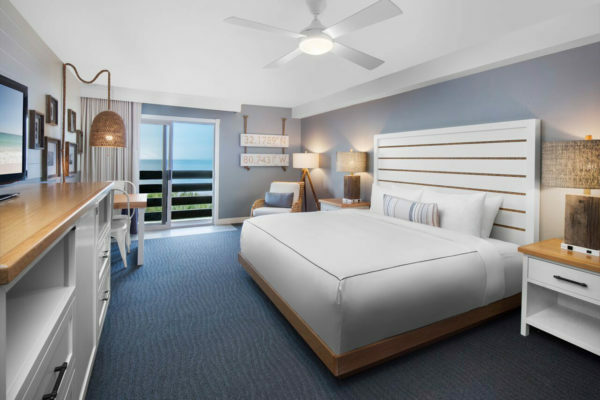 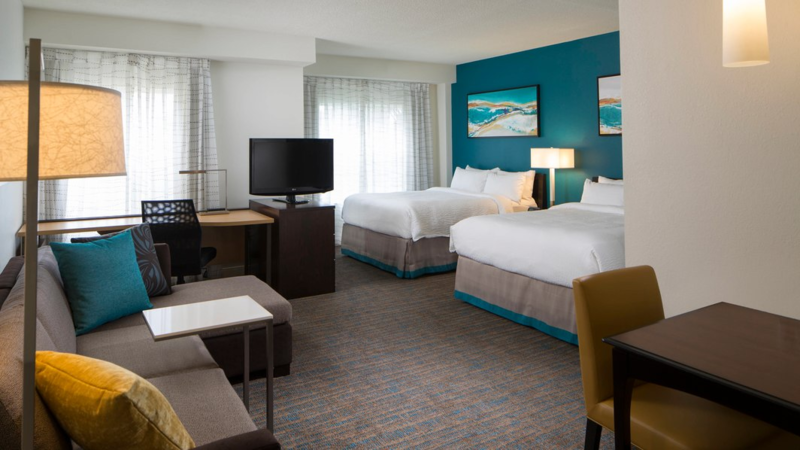 Whether a guest is staying on the property for business or for pleasure, the Residence Inn by Marriott Orlando at SeaWorld has numerous amenities to offer.